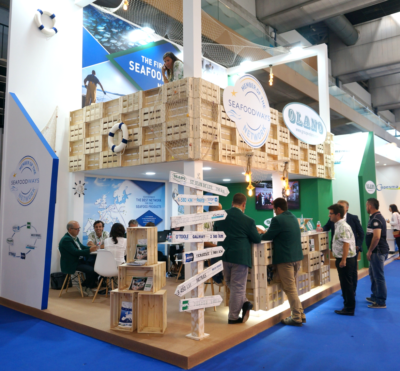 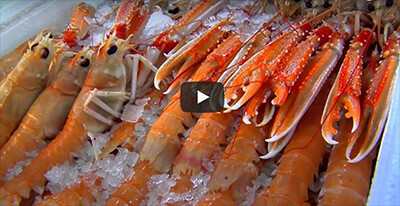 October, the 2nd, 3rd and 4th : The CONXEMAR International Frozen Seafood Exhibition in Vigo. 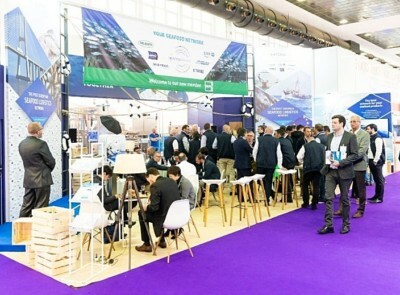 All the SEAFOODWAYS Network's members were present to meet customers, partners and suppliers. 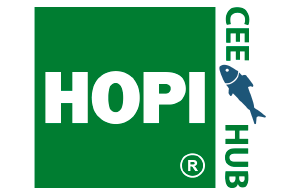 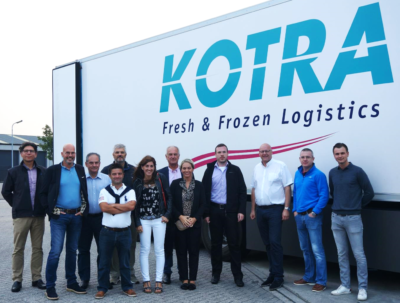 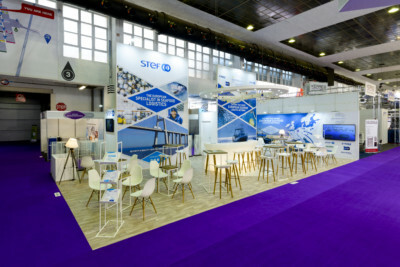 From 24th to 26th April 2018 – Hall 4 – Booth # 5843, come and visit our operators experts in seafood supply-chain !